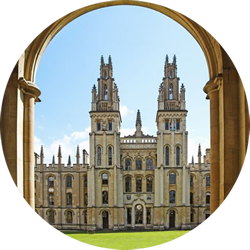 It is my huge pleasure and privilege to welcome you to the website of the 11th International Oncolytic Virus Conference in Oxford next spring. The excitement and speed of development of this field is now quite astonishing, and surpasses anything that could have been envisaged when Steve Russell and John Bell started the conference programme, back in the early 2000's. 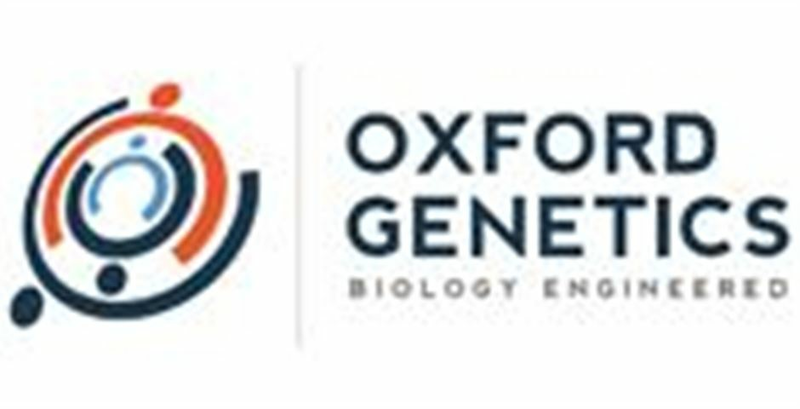 Spurred on by the licensure of Imlygic and dramatic advances in cancer immunotherapy, the field of oncolytic viruses provides an enviable platform for targeting therapy, including immunotherapy, selectively to tumours. Innovative molecular science can now be exploited directly in the context of improved cancer treatments, and a raft of new licensed products are expected in the next few years. Rarely have scientists been able to practice their craft in such a high-profile and dynamic environment, and I, for one, feel lucky to be part of it. Phew! The 2014 Oxford meeting may be a tough act to follow. But we will do it. 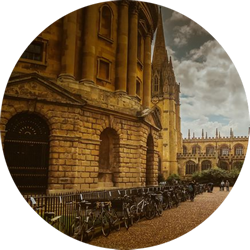 We are again holding the lectures in the beautiful Examination Schools (although the opening ceremony will be in the Sheldonian Lecture Theatre, where graduation ceremonies are normally held). 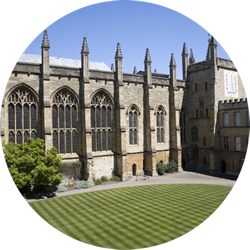 The bulk of the accommodation (and bar, should anyone fancy it) will be in New College. 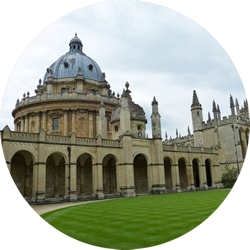 This is my dream, as New College is probably the most beautiful of all the Oxford Colleges and should provide a wonderful residential venue. We are anticipating a full house (we can only take about 250 delegates because of space limits in the Examination Schools), and as usual expect to attract delegates from basic science, translational science, medicine, biotech and big pharma. We are also planning to hold a special session for investors, aiming to brief them on key aspects of the field to encourage closer engagement with the scientist. As delegates you can expect high quality science, a beautiful environment, stunning venues and good camaraderie. 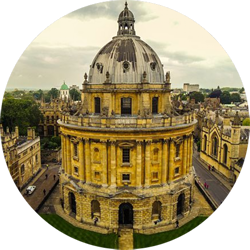 Oxford is a good place to have clever ideas, and we will be trying to catalyse that possibility. The conference is being organised by my old buddy Renee Watson (we founded the British Society for Gene Therapy together, many years ago) via her company WATS.ON; you will meet also the wonderful Gaelle Jamar and Vanessa Sampson, who will make sure everything goes perfectly – including the weather – and troubleshoot any issues. I do hope you will be able to join us, and recommend you book early to avoid disappointment!